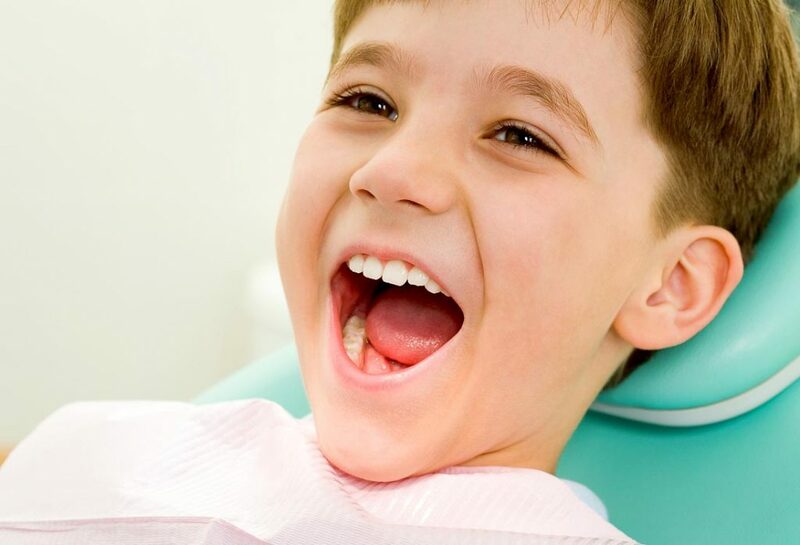 Pediatric dentistry is not only dental treatment but also the dentist‘s professional ability to communicate with children on their own level of understanding. 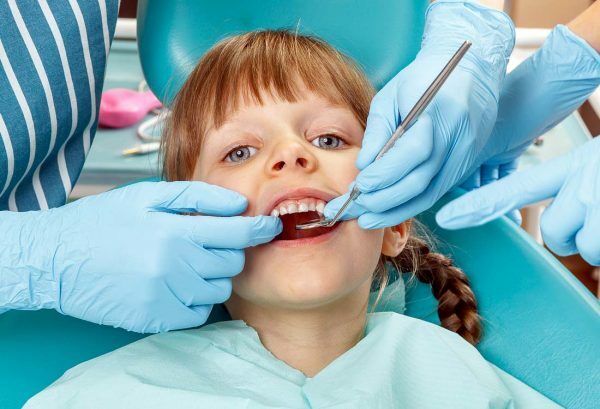 That is why children‘s dentists are required not only to possess high professional qualifications but also to be experts in child psychology in order to build a relationship of trust with their junior patients. 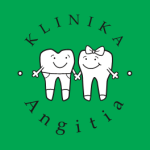 We have highly qualified children‘s dental professionals workinging at „Angitia“, always tenderly attending to their junior patients‘ dental care needs, carefully and dilligently treating their teeth. 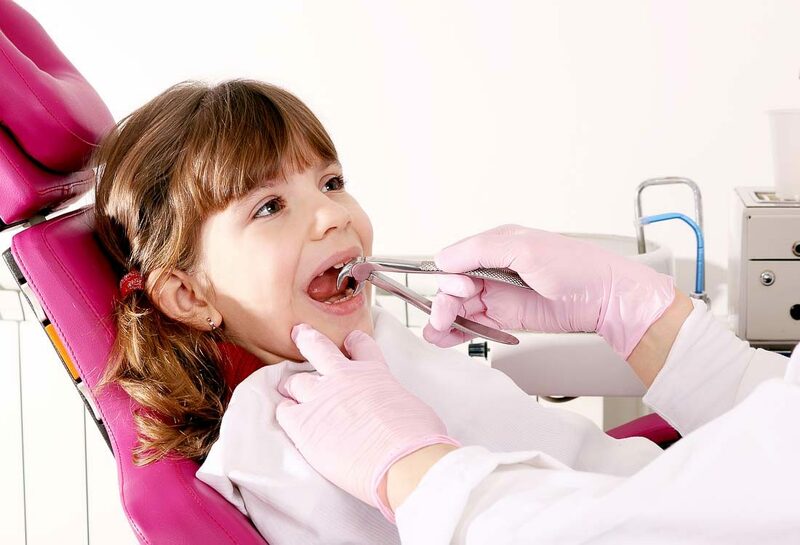 During a primary dental checkup the dentist explains to the child and his parents the basics of oral care – correct toothbrushing etc. 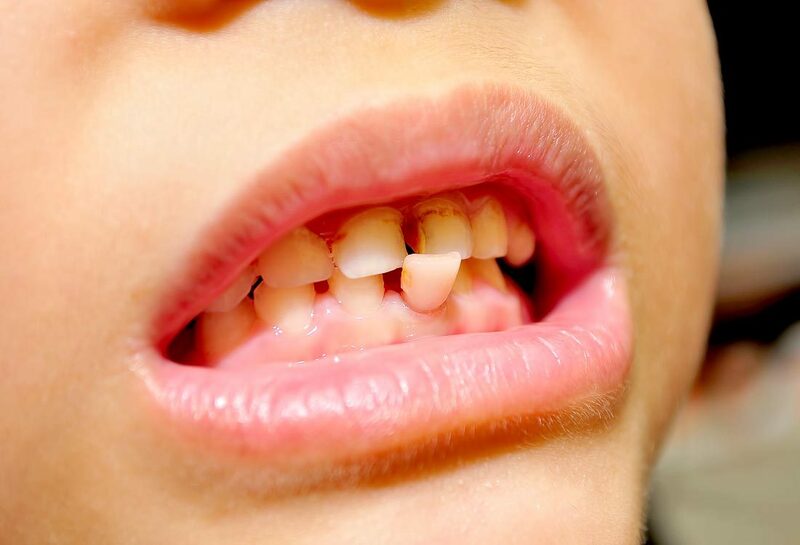 – as well as draws the parents‘ attention to issues of irregular tooth growth and jawbone development in order to take preventive measures on time in the future. Everything the dentist is attempting to do is for the preservation of teeth against decay, pain and loss. 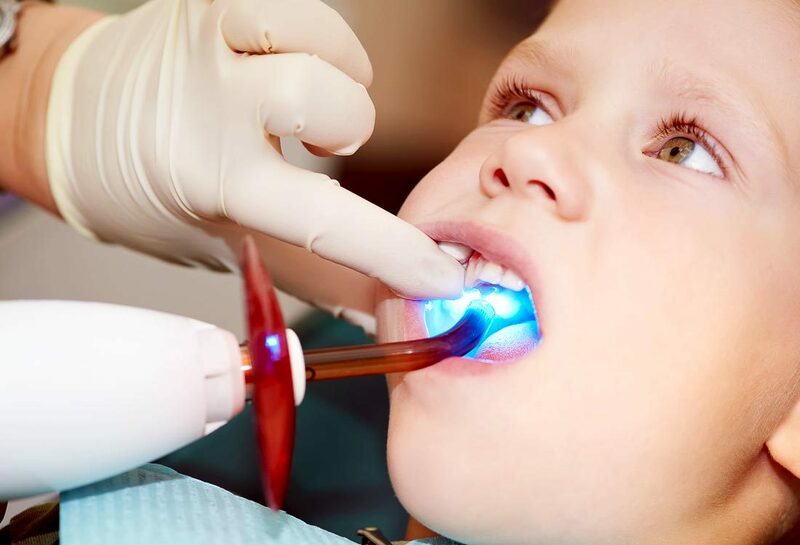 It‘s very important not to lie and deceive a child telling him that it‘s „not going to hurt a bit“; in case anesthesia is needed, it may actually hurt a little while and the child will feel deceived and confused and may lose trust in the dentist. 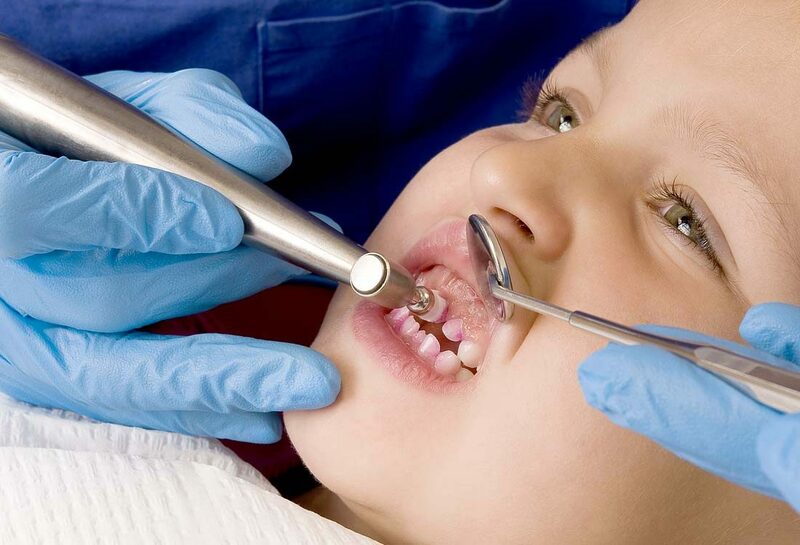 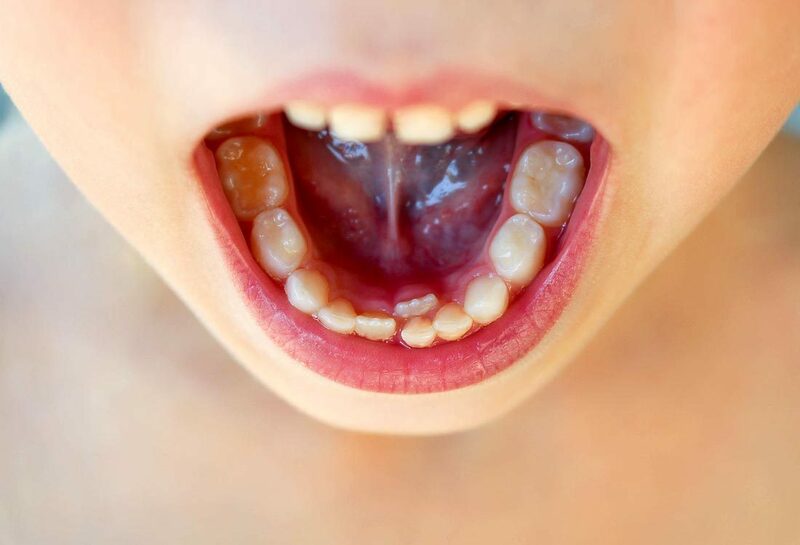 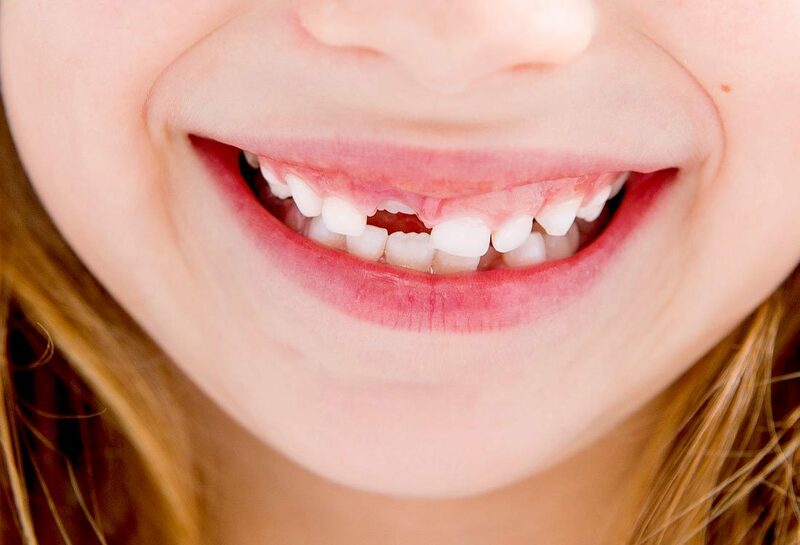 Tooth extraction in children is a much more responsible medical procedure than you may think. 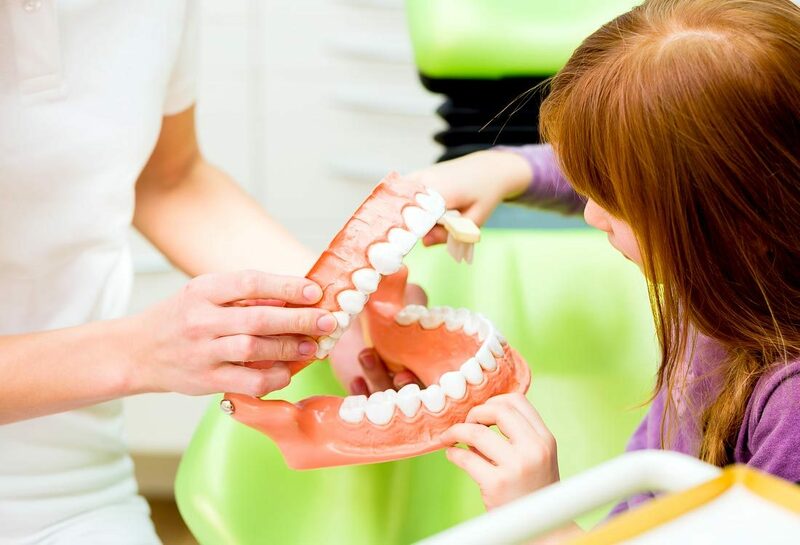 One of our experienced dental professionals will properly assess whether it is really necessary to have the tooth removed. 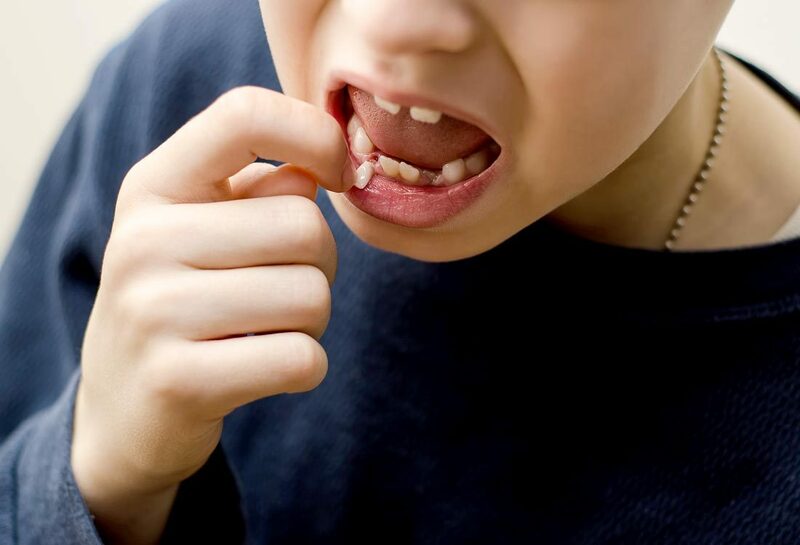 the root may brake and part of it might get stuck in the gums.